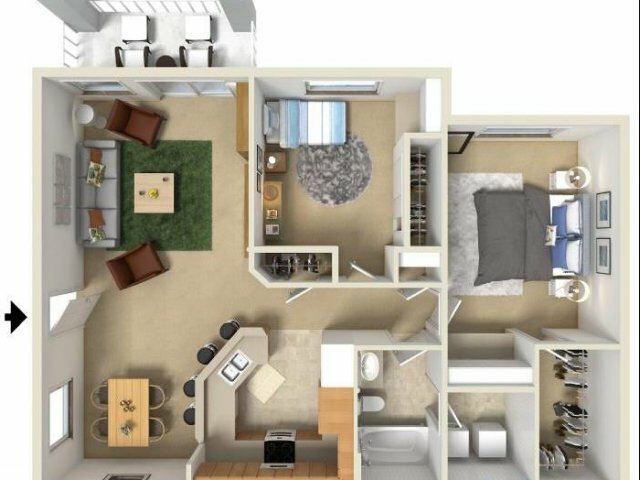 This open floor plan provides ample living space. 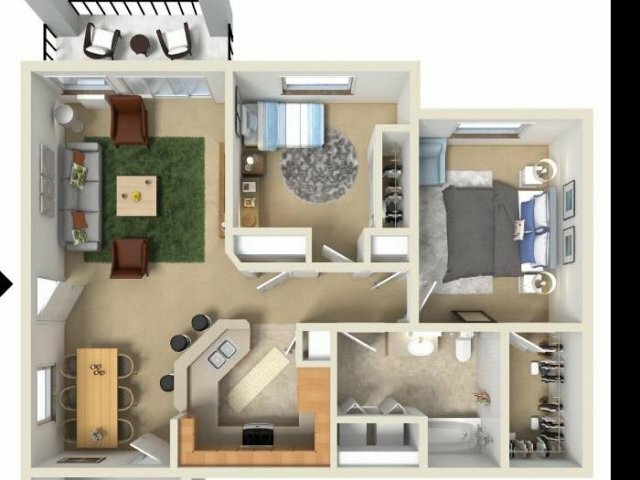 A spacious walk-in closet and utility room with washer and dryer are just some of the features included. Includes private balcony or patio and garage. Pets are welcomed at Selkirk Lodge. Restrictions Apply. Non-refundable pet fee: First dog $500 Non-refundable pet fee: Second dog $250 Non-refundable pet fee: First cat $300 Non-refundable pet fee: Additional cat $100 Maximum of 3 pets (maximum 2 dogs). Restrictions: Snakes and Reptiles are never allowed. Dog breed and age restrictions apply. Pets must be at least 6 months old and house trained.